Known as jade plant, lucky plant, friendship tree or money tree. a native of South Africa. 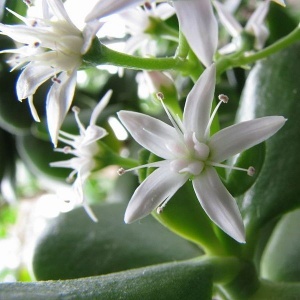 Makes a great houseplant water sparingly in summer even less in winter.